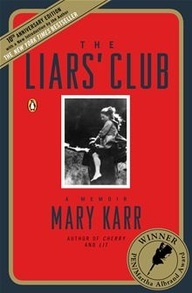 The Liars’ Club: A Memoir by Mary Karr. There are memoirists. And then there is Mary Karr.